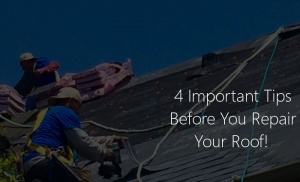 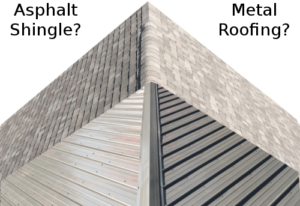 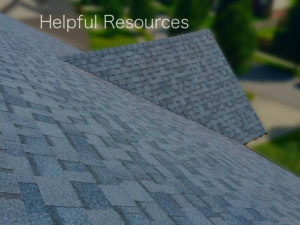 Should You Choose Asphalt Shingles or Metal Roofing For Your Home In Lexington, KY? 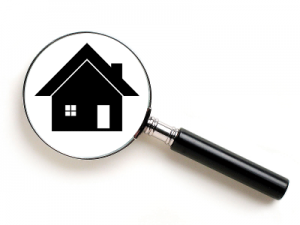 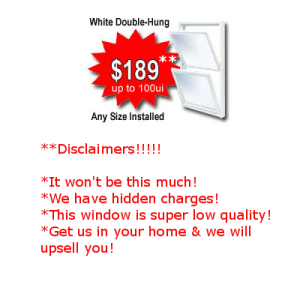 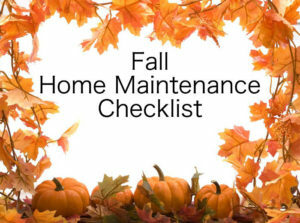 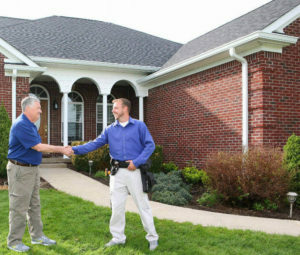 Are Cheap Replacement Windows In Lexington, KY Costing You Money? 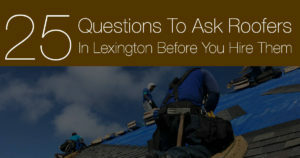 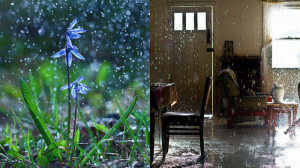 Is Rain Secretly Damaging Your Home in Lexington, KY?